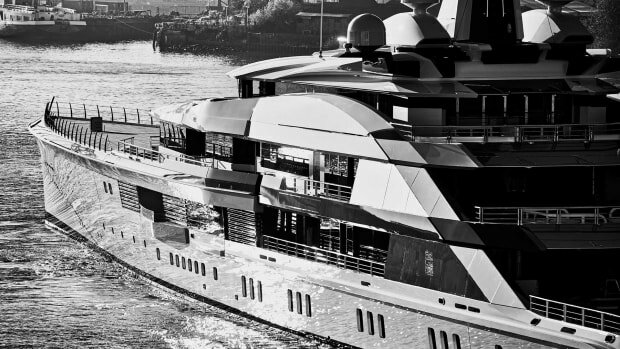 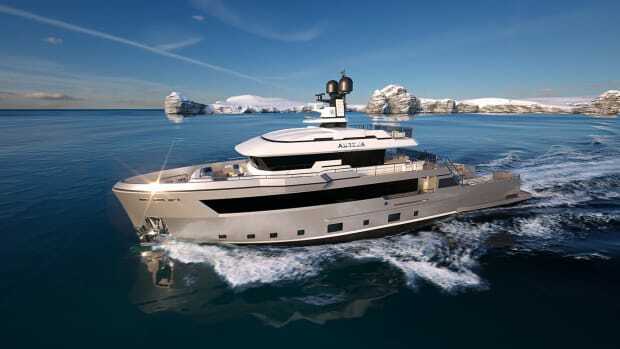 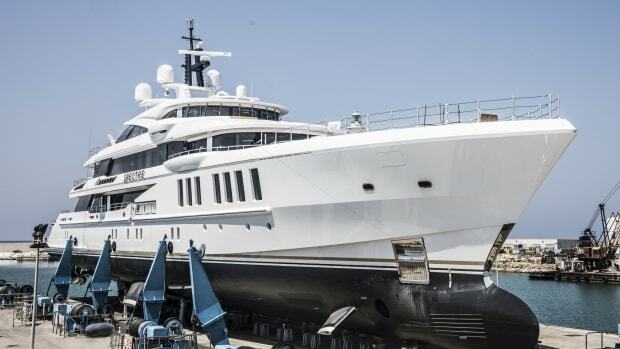 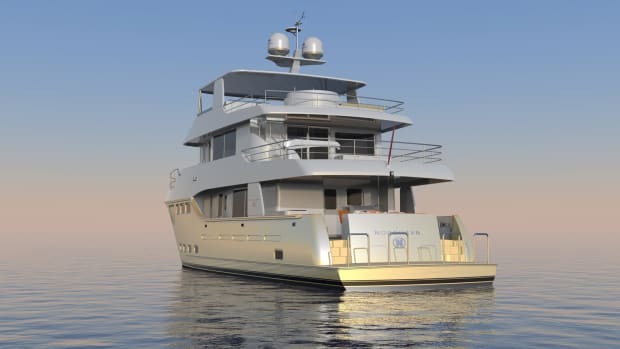 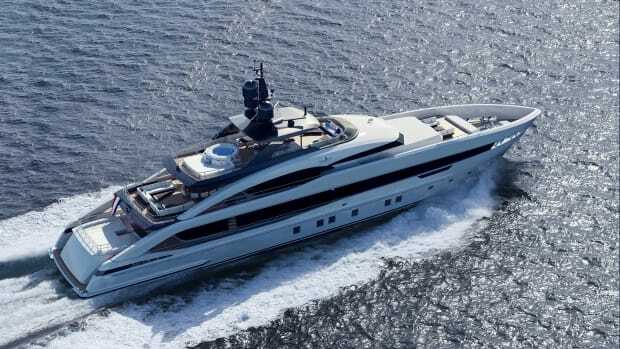 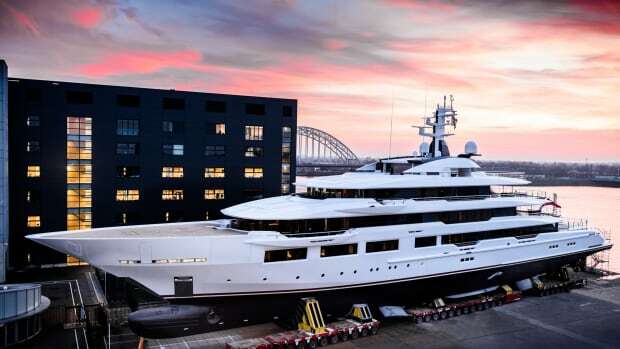 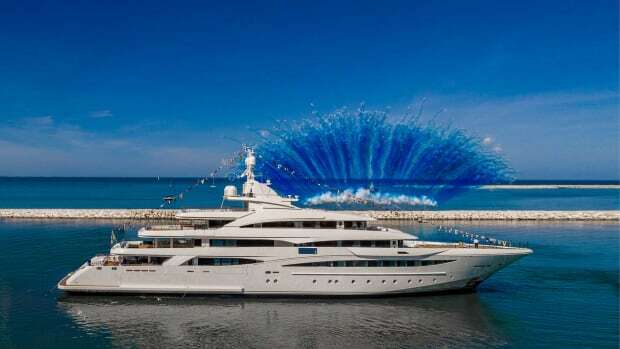 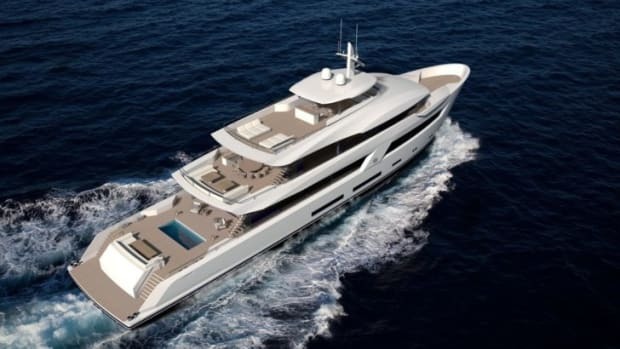 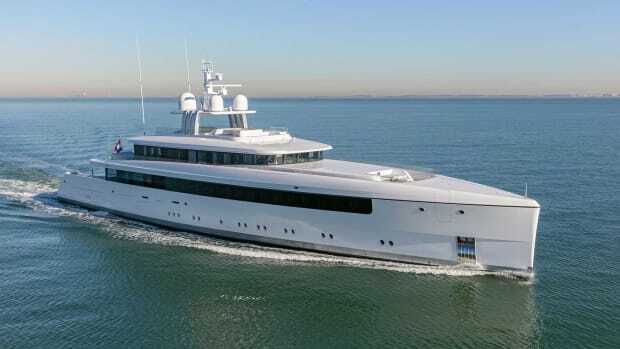 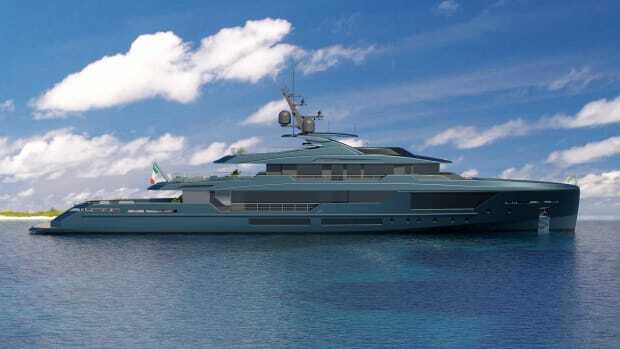 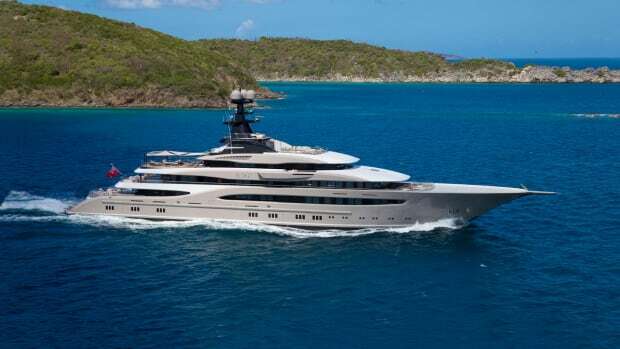 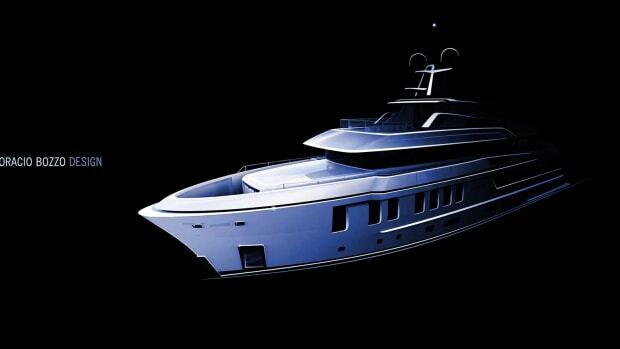 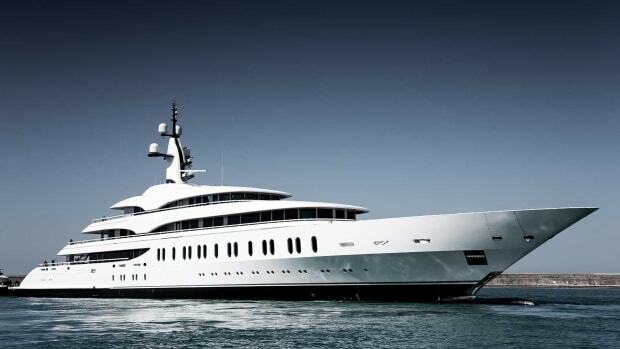 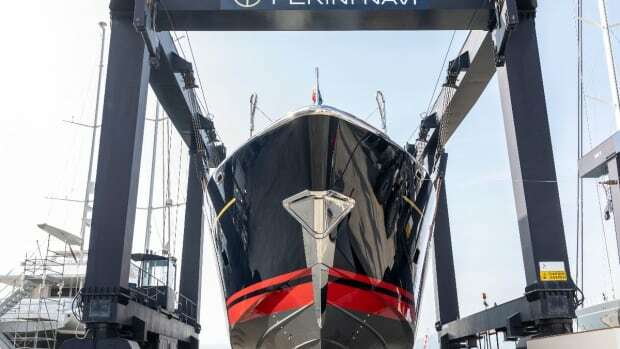 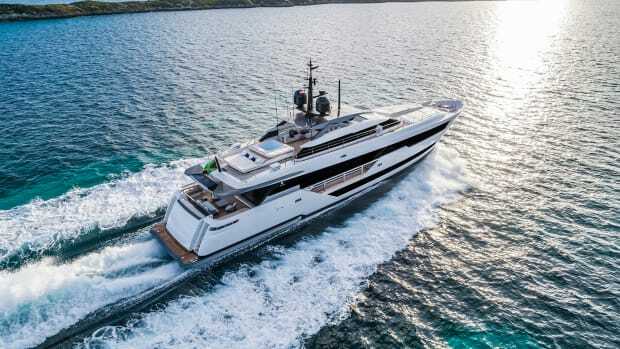 Oceanco’s 90-meter DreAMBoat (Y716), is a first-time design collaboration between Espen Øino International and Terence Disdale Design. 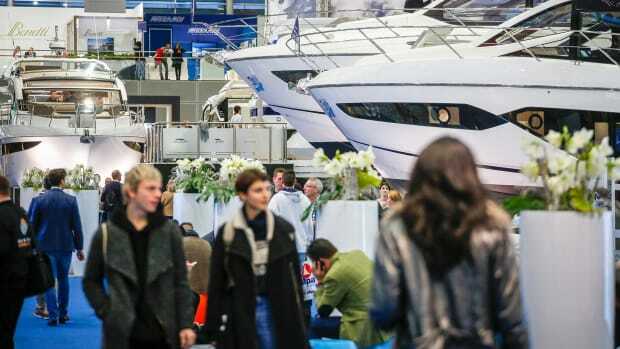 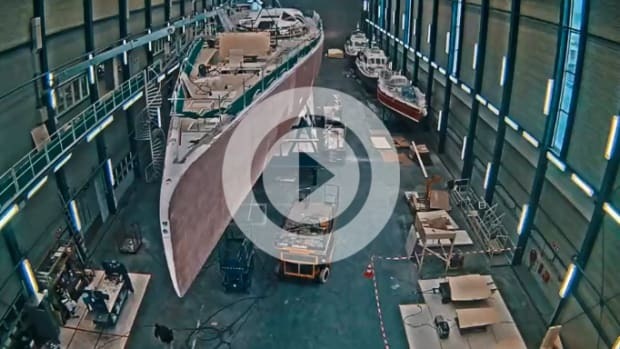 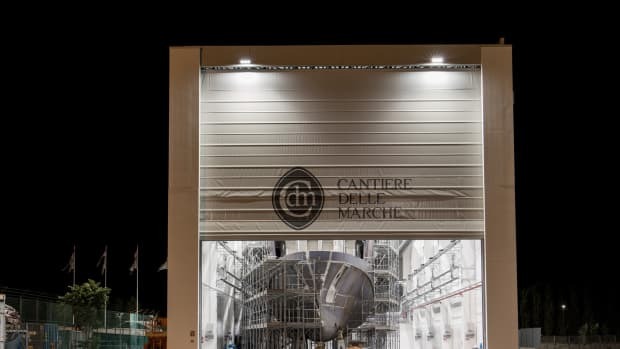 The 50 anniversary of Boot Dusseldorf, the mammoth indoor boat and watersports show, ended its first five decades with a bang. 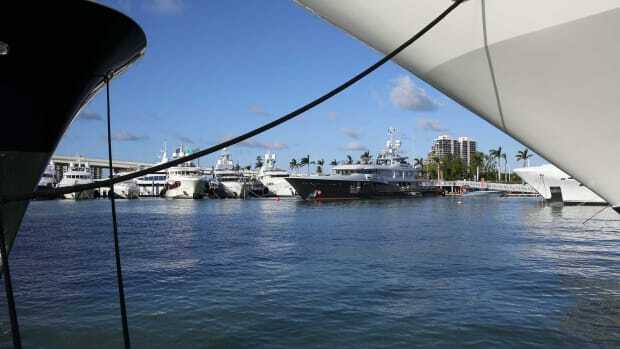 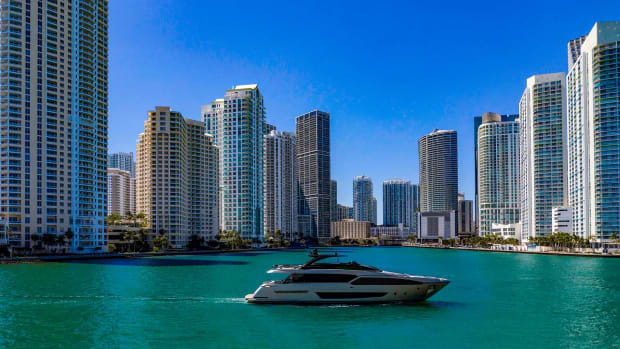 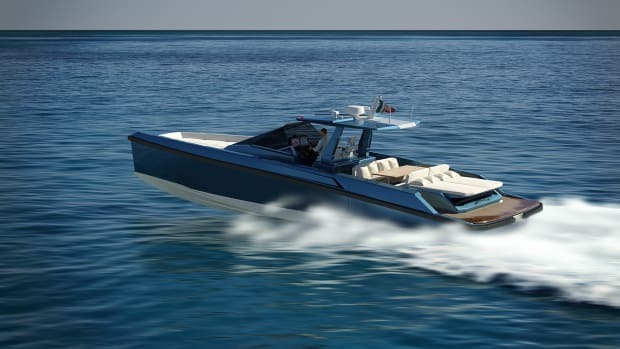 An industry insider reveals tips and tricks for marketing and selling your boat in any economy.